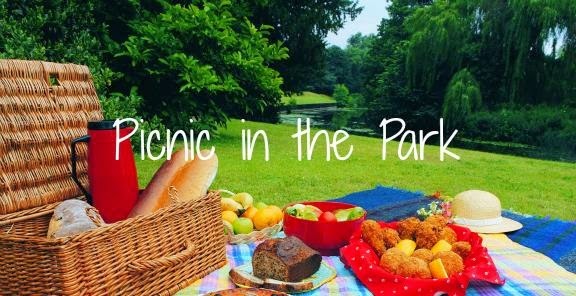 This is a picnic-in-the-park kinda look except that Singapore is so freaking hot right now it would be impossible for me to be outdoors for more than 5 minutes without melting into a disgusting globby puddle of goo. The weatherman says that Singapore is going to be predictably hot and wet for the next month, and the NEA has warned that Aedes mosquito breeding grounds have increased. I don't know about you but that sounds like we should either run for our lives or wear air-conditioned hazmat suits. Why are you trying to kill us Singapore??? Do not leave the air-conditioned comfort of your house. At all. But you'll need a supportive boss who doesn't mind you taking a sabbatical due to heat exhaustion. It will also be costly as your electrical bill will shoot up. If you want to save on that electrical bill, you could also choose to live in the office. Again, you'll need a supportive boss who doesn't mind you showering in the sink. You'll probably get tons of work done too. Take a lot of cold showers. Like seriously go get pruney. In fact, the ratio of bath to non-bath time should be like 8:2. Drink iced water non-stop. You'll be bloated and need to pee a lot but it's super good for the skin so do it anyway. 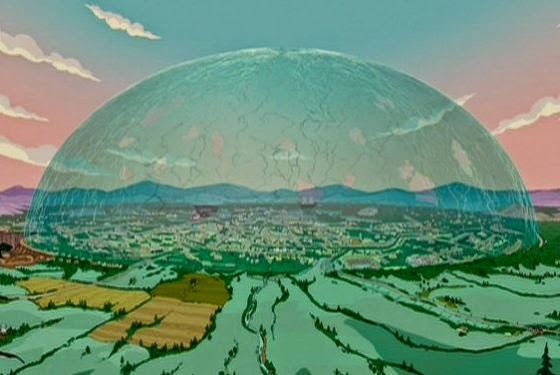 Come on Singapore government, let's get a giant dome and place it over Singapore and have it air-conditioned so it's like maybe 15 degrees Celsius day and night. This way we can wear cute coats and have fun layering. Also, no smokers allowed in the dome. Do it do it do it do it do it do it do it. Stars, stripes, and suddenly NACHO!